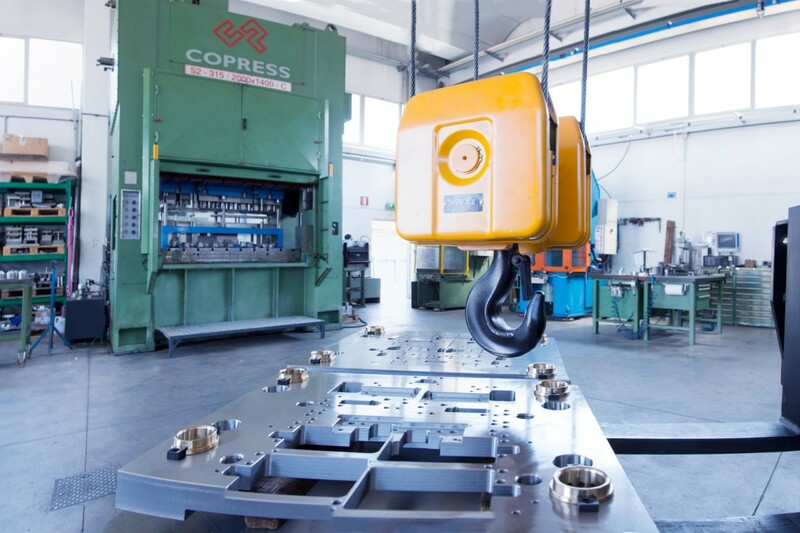 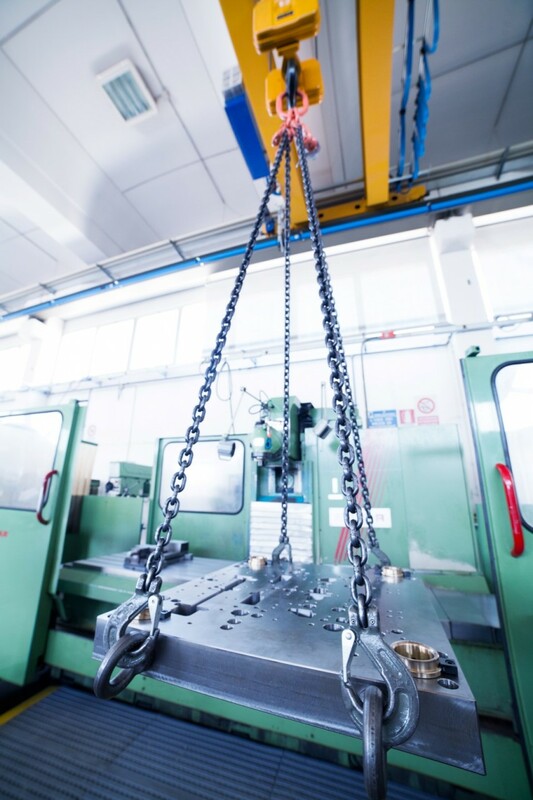 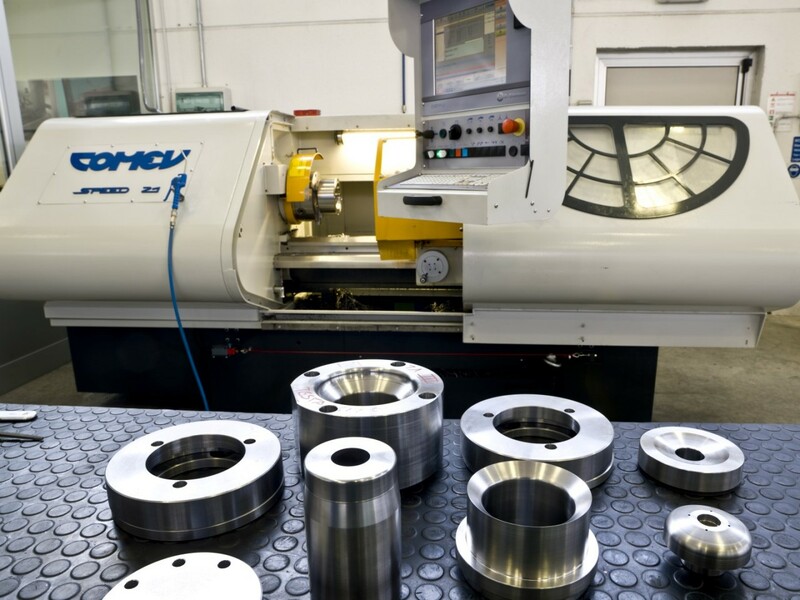 STAMPOMECCANICA has always been very attentive to the maintenance, replacement and upgrade of the precision processing machinery and equipment needed for the production process. 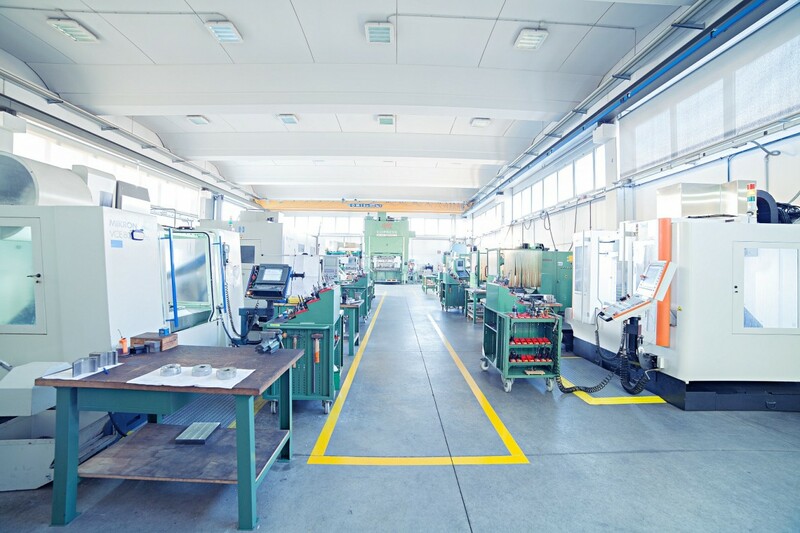 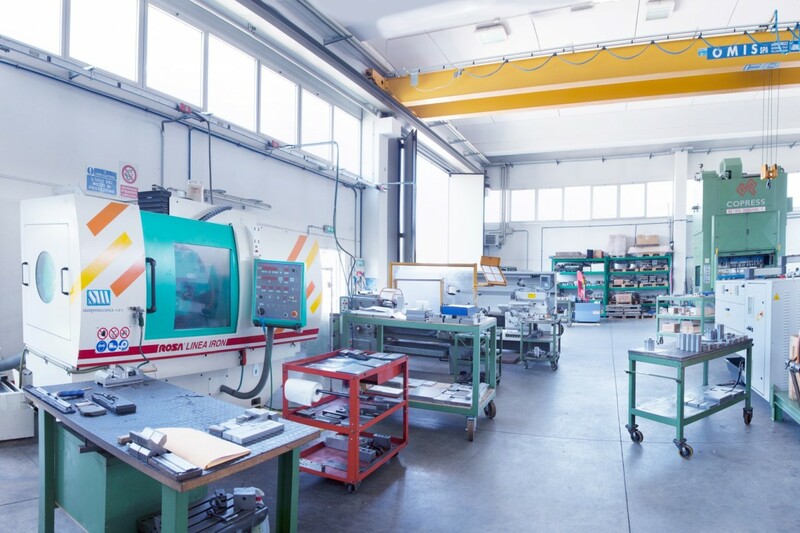 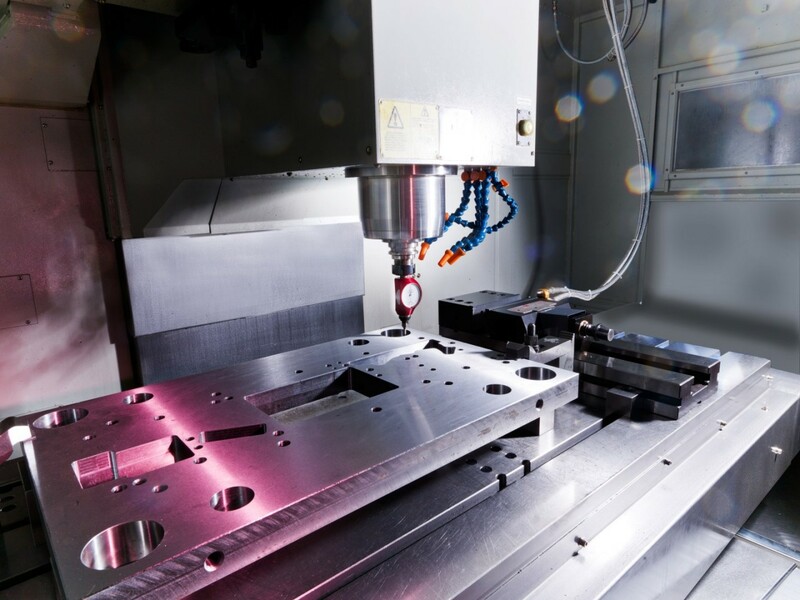 They are all set up with the necessary numerical control systems, connected on the network with CAD/CAM workstations. 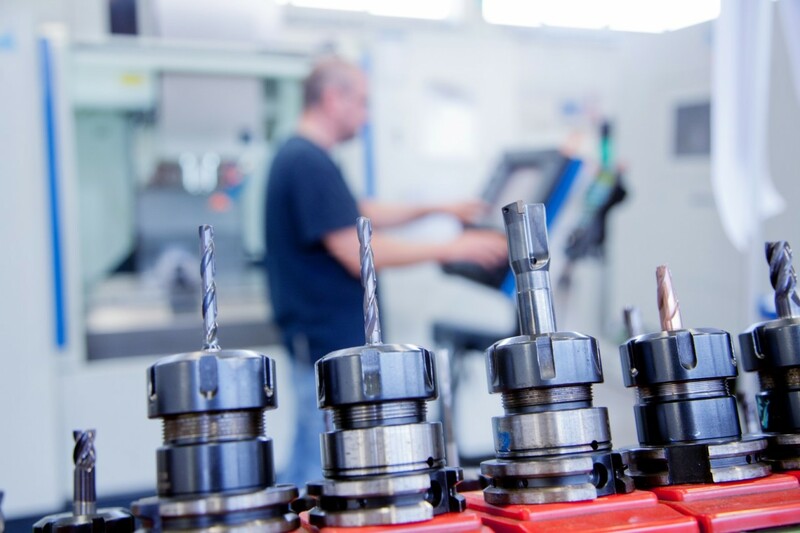 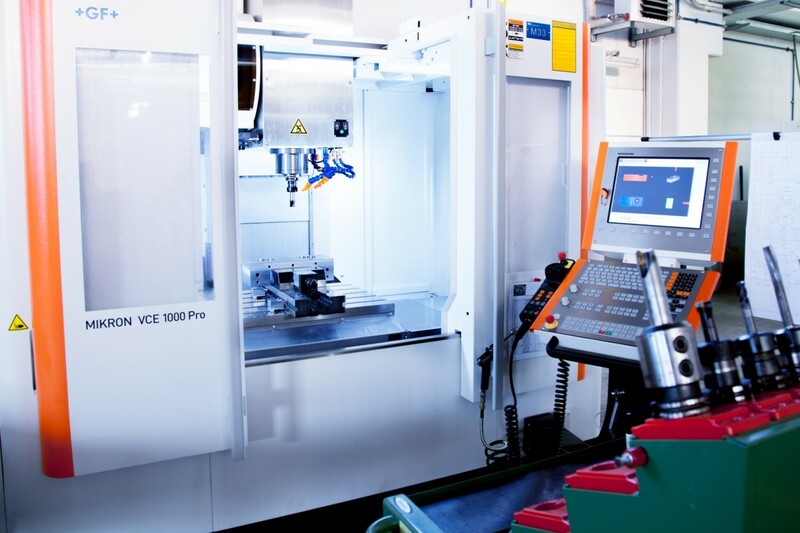 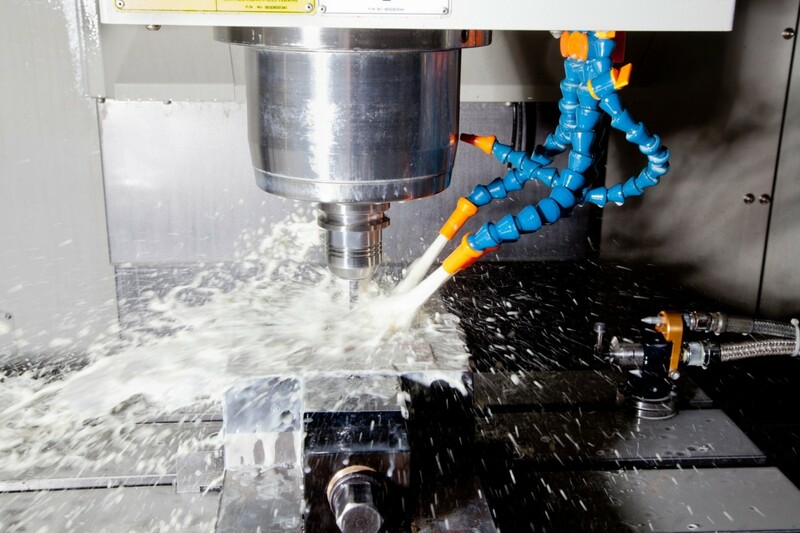 The equipment fleet includes numerical control systems, such as machining centres, grinding machines, lathes and EDM, which along with highly skilled operators, enables the creation of the most complex dies. 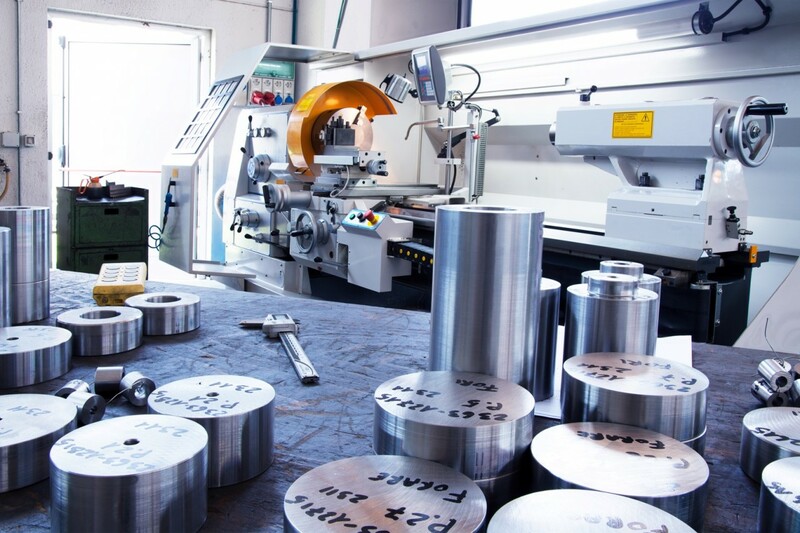 STAMPOMECCANICA guarantees attention to detail and accuracy of dies, with utmost importance for the durability and functionality of dies over the years.